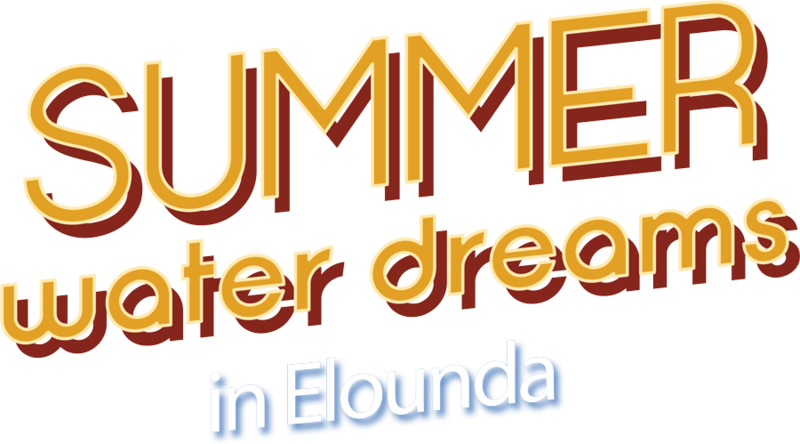 The Elounda Water Park & Fun Park is the ideal choice for fun for the duration of the summer season. 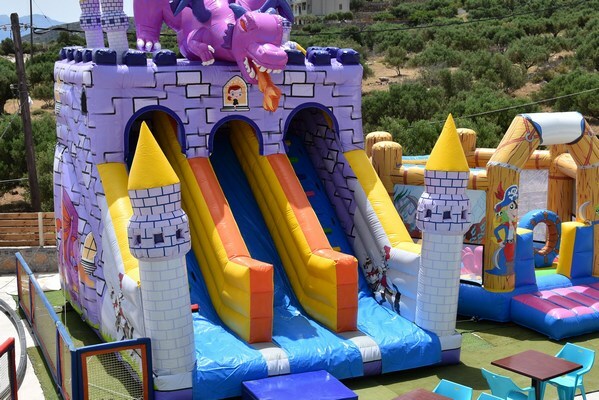 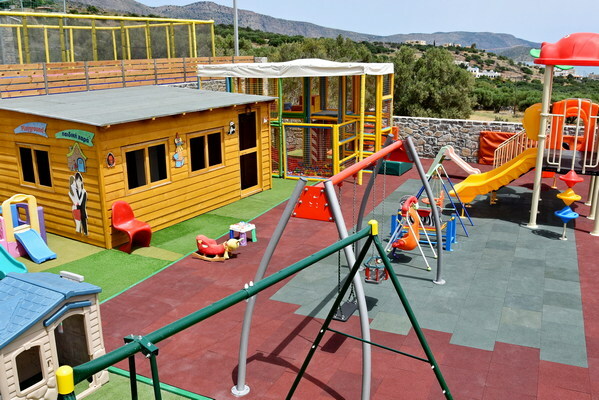 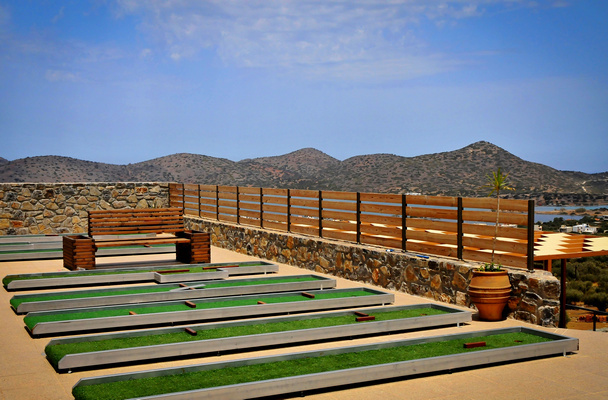 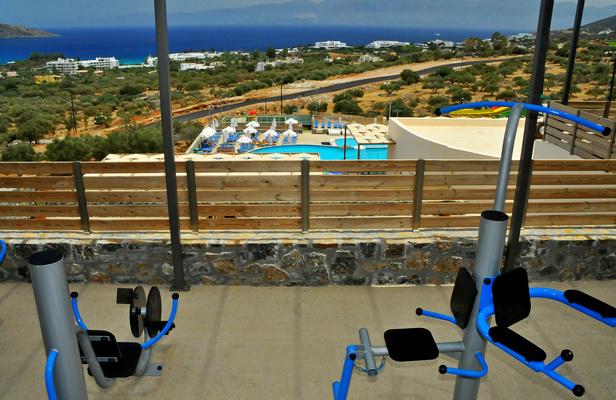 Our facilities and services ensure a complete and entertaining experience for all age groups. 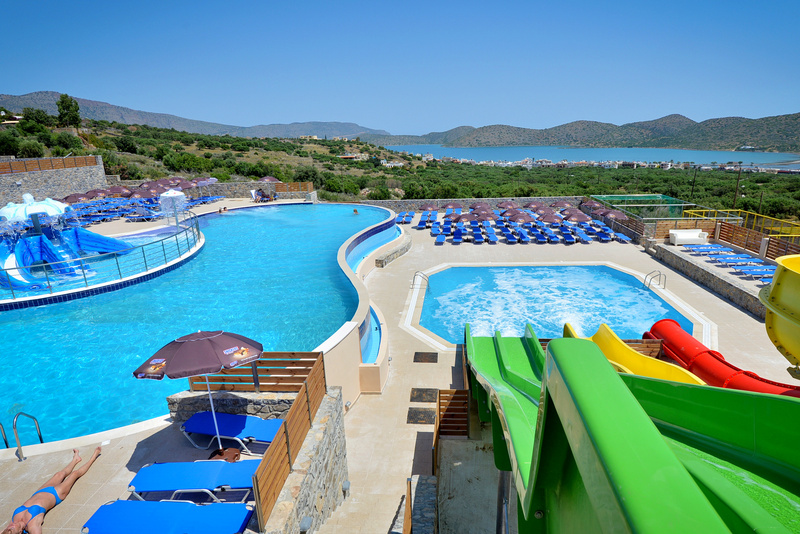 So grab your swimsuit and bring your family and friends to dive into our world!